Can you help us automate mapping from off-nadir imagery? 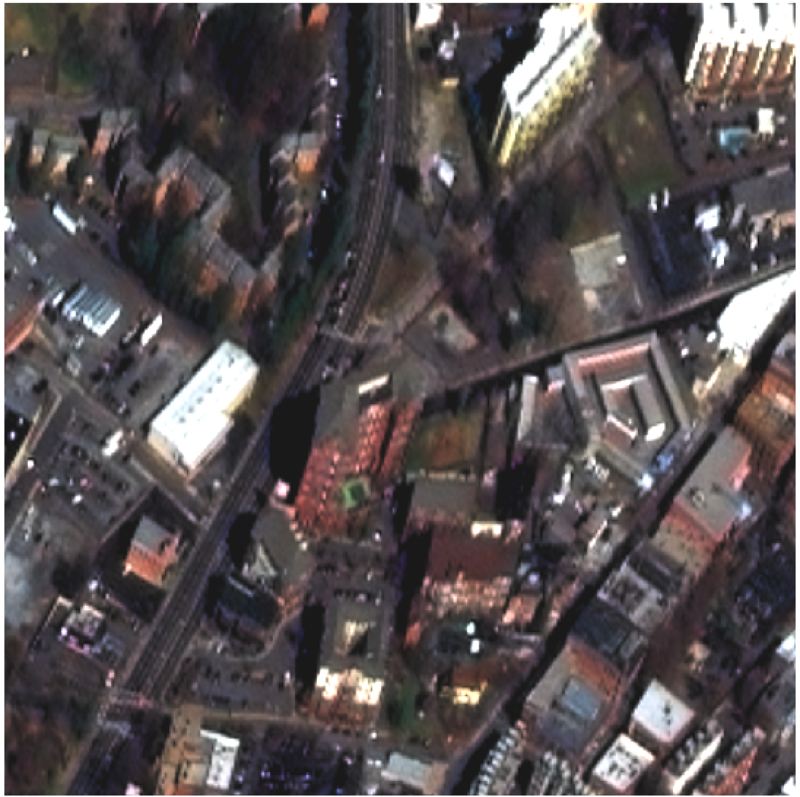 In this challenge, competitors were tasked with finding automated methods for extracting map-ready building footprints from high-resolution satellite imagery from high off-nadir imagery. In many disaster scenarios the first post-event imagery is from a more off-nadir image than is used in standard mapping use cases. The ability to use higher off-nadir imagery will allow for more flexibility in acquiring and using satellite imagery after a disaster. Moving towards more accurate fully automated extraction of building footprints will help bring innovation to computer vision methodologies applied to high-resolution satellite imagery, and ultimately help create better maps where they are needed most. The main purpose of this challenge was to extract building footprints from increasingly off-nadir satellite images. The created polygons were compared to ground truth, and the quality of the solutions were measured using the SpaceNet metric. Read more about the Challenge winners from our blog! The Data – Over 120,000 Building footprints over 665 sq km of Atlanta, GA with 27 associated WV-2 images. This dataset contains 27 8-Band WorldView-2 images taken over Atlanta, GA on December 22nd, 2009. They range in off-nadir angle from 7 degrees to 54 degrees. The entire set of images was then tiled into 450m x 450m tiles. aws s3 cp s3://spacenet-dataset/Spacenet_Off-Nadir_Dataset/SpaceNet-Off-Nadir_Sample/SpaceNet-Off-Nadir_Sample.tar.gz . aws s3 cp s3://spacenet-dataset/SpaceNet_Off-Nadir_Dataset/SpaceNet-Off-Nadir_Train/geojson.tar.gz . To download processed 450mx450m tiles of AOI 6 Atlanta. aws s3 cp s3://spacenet-dataset/SpaceNet_Off-Nadir_Dataset/SpaceNet-Off-Nadir_Test/SpaceNet-Off-Nadir_Test_Public.tar.gz . In the SpaceNet Off-Nadir Building Extraction Challenge, the metric for ranking entries is the SpaceNet Metric. F1-Score is calculated by taking the total True Positives, False Positives, and False Negatives for each nadir segment and then averaging the F1-Score for each segment.